Fabulous greetings from FWS HQ! 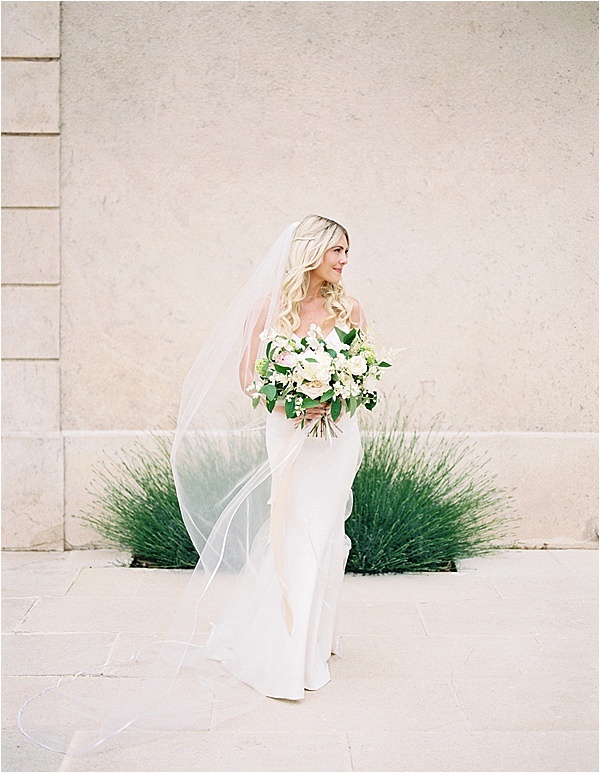 On the blog today, we have a sophisticated, fine art French wedding in Chateau Grimaldi, Aix en Provence, France. This real wedding brings finesse and shares the classical tastes of the lovely couple Katie and Jon. Marjorie of Wedding By Mademoiselle C brought together these talented wedding suppliers who worked together to bring some beautiful fairy-tale like wedding ideas. Florist Krissy Price of Boston Pollen was able to complement the venue Chateau Grimaldi through her creative flower designs. 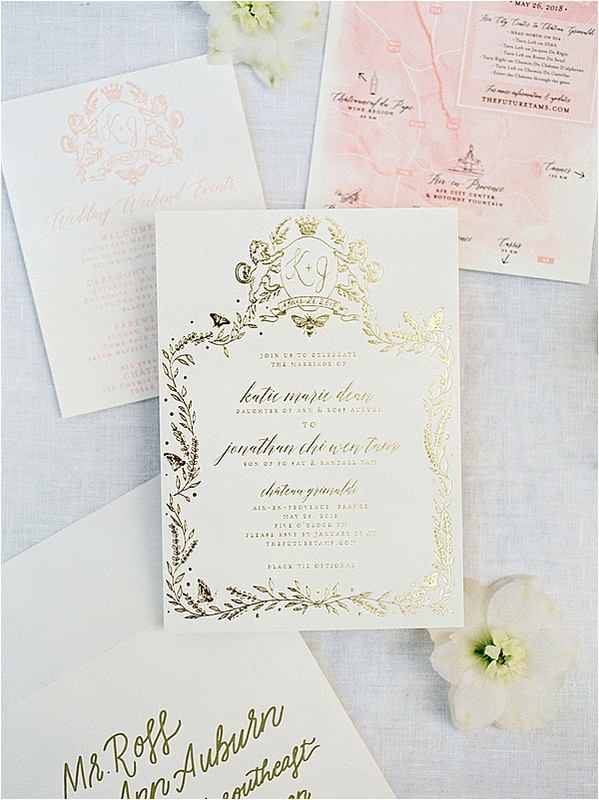 The exquisite decorations of Options was beautifully documented by Amanda K Photography. Jon and Katie’s fairy-tale romance began back in 2008 when Katie accompanied her roommate at the time to a high school reunion where she was introduced to Jon. Living across the country, Jon headed back home to New York and Katie back to Los Angeles. Jon eventually moved to California and that’s when things began for these two. They spent a year and a half doing the long-distance thing from LA to San Francisco and then almost 10 years after their first meeting Jon asked Katie to marry him on her 30th birthday. On her birthday Jon decided to take Katie to the beach before the romantic dinner he had planned. While walking along the beach Jon popped the question and everything was captured by a friend of theirs who just happens to be a photographer. 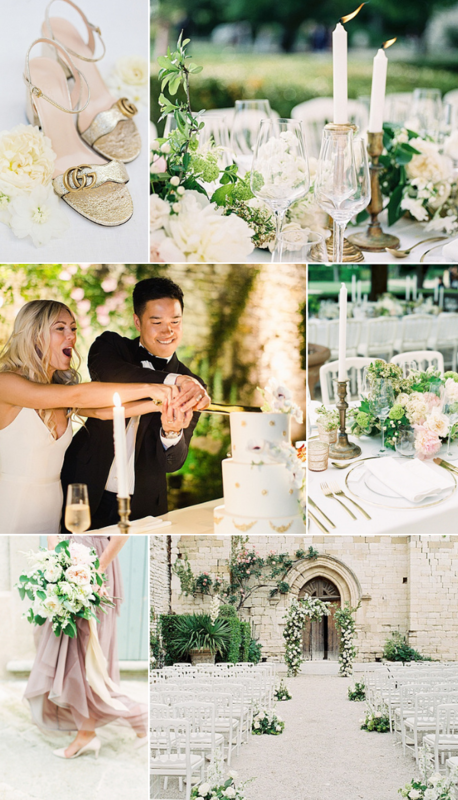 The couple decided they wanted a destination wedding and their love of French food, culture and desire for a cozy and intimate wedding helped them decide on Chateau Grimaldi and estate in Aix en Provence, France. They wanted to look back on their wedding and have it feel timeless and the epitome of chic. They wanted to take their family and friends on an adventure in one of the most romantic places to celebrate their love. 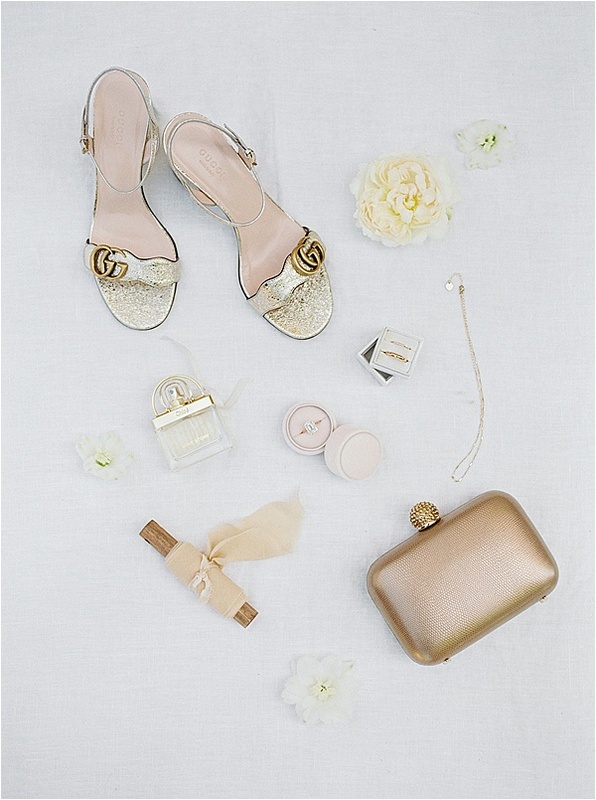 Katie’s profession as owner and designer of Katie Dean Jewelry had a strong influence on their wedding day style. Naturally she loves gold and it was weaved throughout every detail from their invitations to her minimal bridal accessories from her own collection. 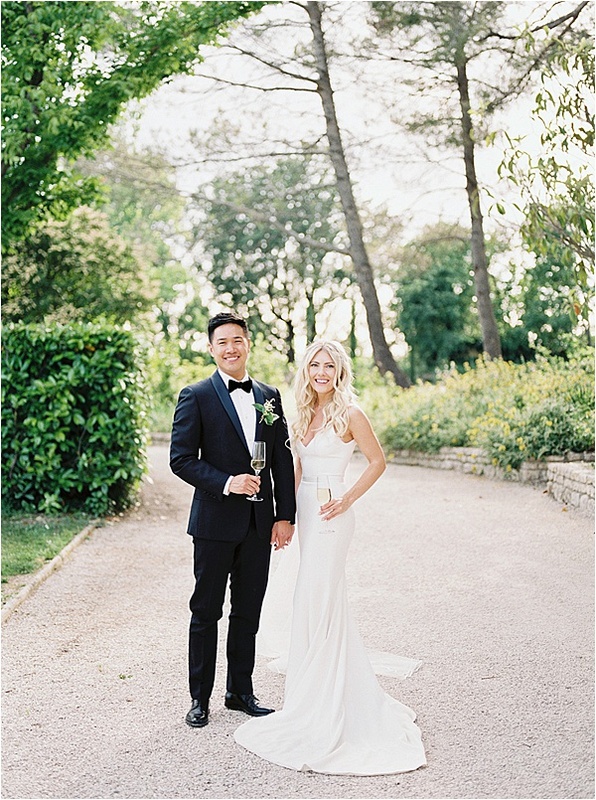 Katie had a specific look in mind for her dress and when she couldn’t find what she was looking for she had it custom made, but had a top and skirt from two different designers reassembled to create her wedding day look. She had them sewn together to make one dress and it came together beautifully. 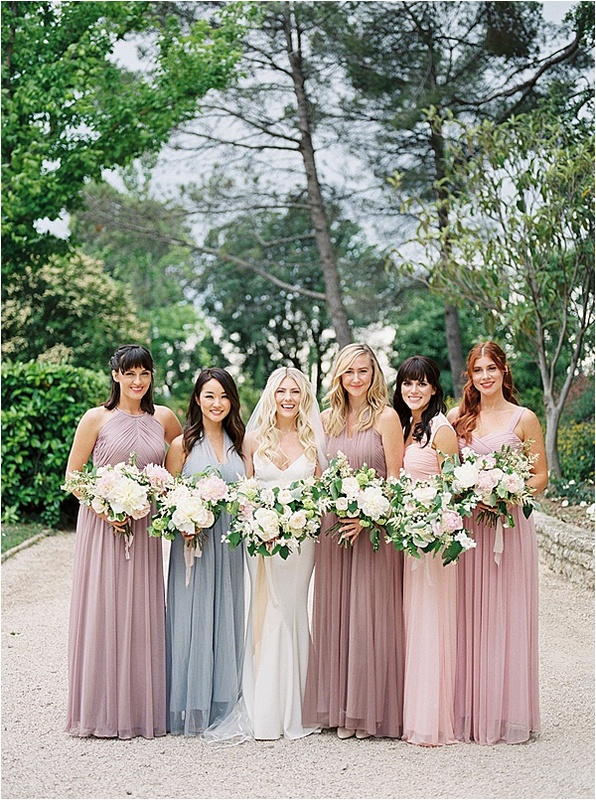 Florals remained neutral and the bridesmaid’s dresses kept in a pastel light and flowy color palette to keep in line with their timeless and romantic theme. Guests enjoyed hors d’oeuvres, signature cocktails and dined al-fresco on a two-course dinner under the twinkle lights. 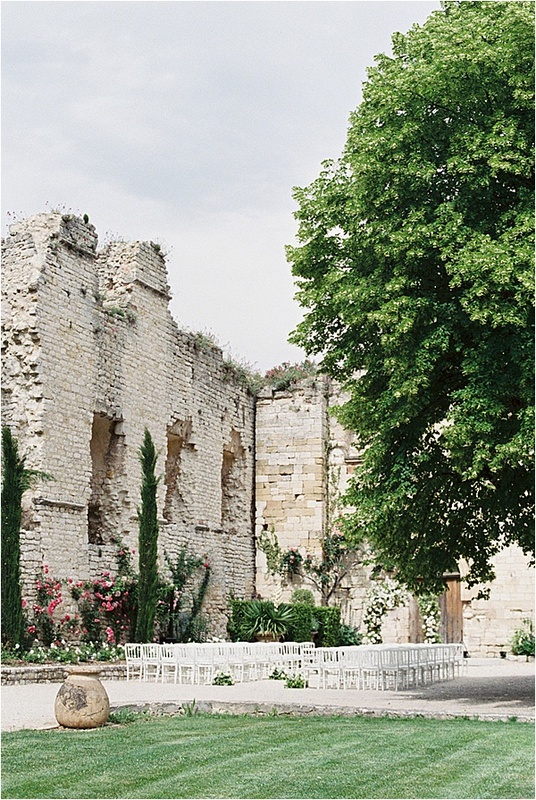 It was the intimate romantic wedding of their dreams in a beautiful French Chateau with memories they will cherish forever. Gorgeous! What a fabulous setting.